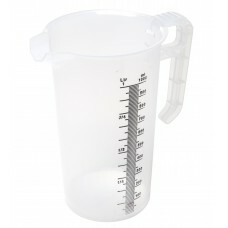 Superior quality professional measuring jugs, made from high quality, food grade, polypropylene. 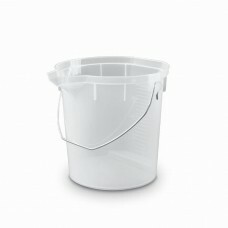 Designed for commercial & industrial use these lightweight and durable jugs are also affordable for the household. 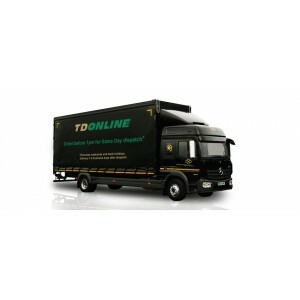 Independently lab tested for accuracy, the measurements on the side are both embossed and printed with black ink, ensuring perfect measuring every time. You can be confident in their rigidity and durability, not chipping the way glass jugs are apt to do, our Pro-Jugs will stand the test of time and be an asset to any lab or kitchen. 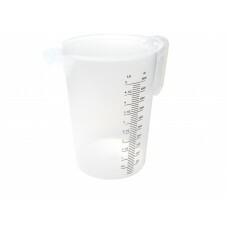 250ml Pro-Jug™ Measure Jug Pro-Jug™ is a commercial plastic measuring jug. 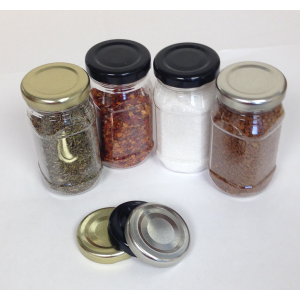 Made from high quality food grade polypropylene. 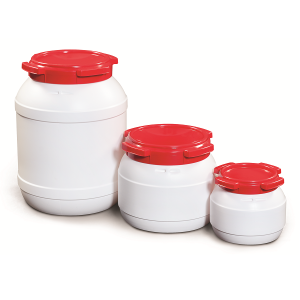 Independently lab test..
500ml Pro-Jug™ Measure Jug Pro-Jug™ products are specifically designed for commercial & industrial use. 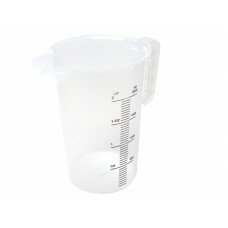 This accuracy and robustness also makes them..
1000ml Pro-Jug™ Measuring Jug While these measuring products were specifically designed for the commercial & industrial market, the 1 litre jug is pa..
2000ml Pro-Jug™ Measure Jug Superior quality professional measuring jug made from high quality food grade polypropylene. 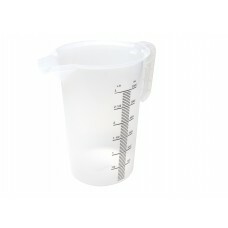 Designed for commercial & i..
3000ml Pro-Jug™ Measure Jug Made from high quality food grade polypropylene. 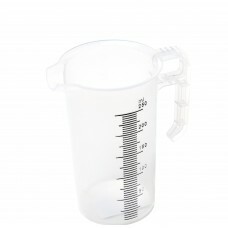 We have a large range of measuring products available which were design..
5000ml Pro-Jug™ Measuring Jug Food grade polypropylene measuring jugs. 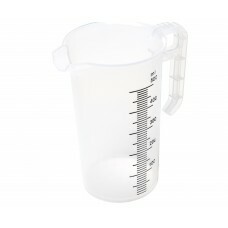 These measuring products are specifically designed for commercial & industria..
20,000ml Pro-Jug™ Measure Jug The largest of our food grade polypropylene jugs. 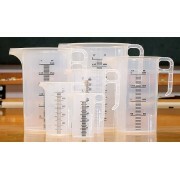 Pro-Jug™ measuring products are specifically designed for commercia..